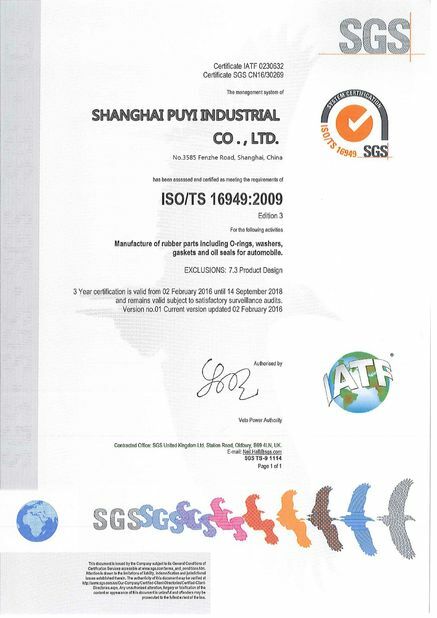 Shanghai Puyi Industrial Co., Ltd is one of the rubber material supplier in China, and rubber tracks factory in Shanghai, China. 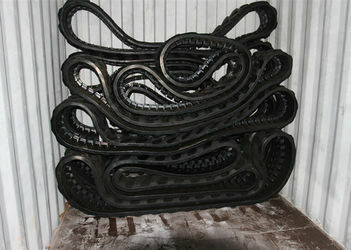 We mainly deal with all kinds of rubber tracks and sell to all over the world! 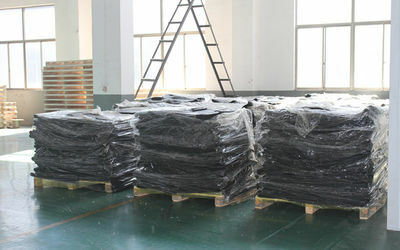 Rubber tracks complete specifications, advanced technology, reliable quality, can be widely used in construction machinery, agricultural machinery, and snow: Caterpillar, bulldozer, excavator, asphalt paver, (mini) harvester, snow blower, snow, wheelchair, robots, etc. 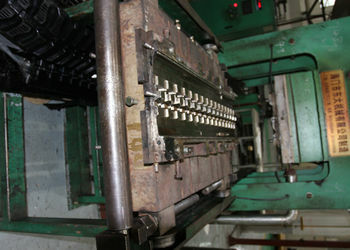 Product quality qualified rate of more than 99.7%. 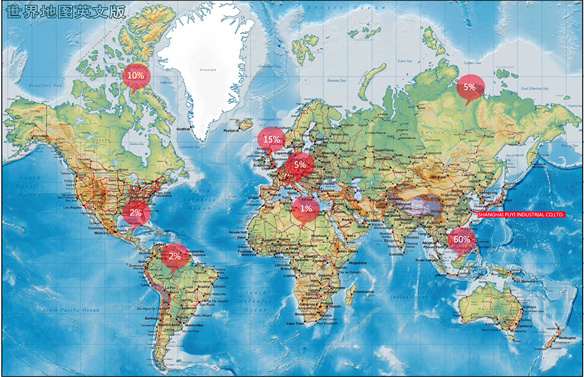 Its products are exported to Europe, America, Australia and southeast Asia, won the domestic and foreign user' S consistent high praise! 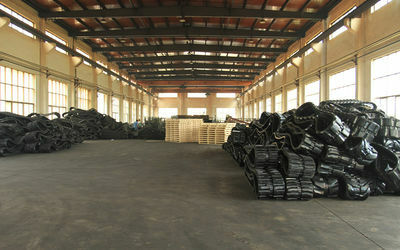 At the same time, we can provide you with other rubber products, rubber tracks, rubber tire (including solid tyre and pneumatic tyre), rubber mat, rubber crawler system. 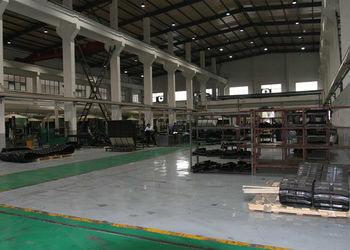 The company has solid technical strength and complete testing methods, and implement strict quality evaluation from the incoming raw material to finished product delivery. 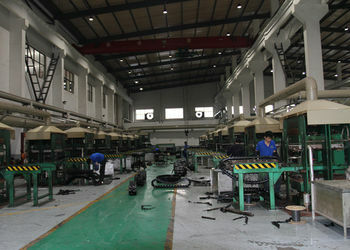 Advanced testing equipment, complete quality guarantee system and scientific management methods to ensure product quality. We believe, not good price, strive for a good service, things should be the opposite. 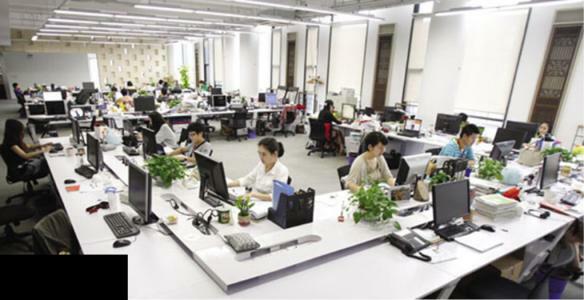 Sincerely welcome customers at home and abroad to negotiate business, to create a brilliant future! We will take the science and technology innovation as the core, continuously consolidate and expand the market, with a more spectacular. "Quality first" is our company' S most important policy. 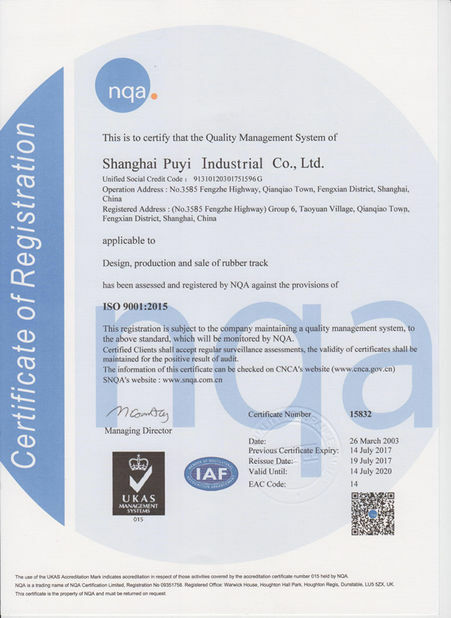 We will strictly follow the ISO9001 international quality standard keep the same industry leading product quality, and win good reputation both at home and abroad. In order to promote the company' S image, in the case of strong business competition, we should develop the socialist spiritual civilization construction of the socialist direction, carry forward the yu passion, innovation, integrity, cooperation, make the staff can meet the needs of new aera. 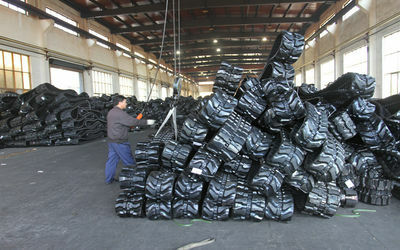 Our company supplys different kinds of Rubber products. High quality and reasonable price. We stick to the principle of "quality first, service first, continuous improvement and innovation to meet the customers" for the management and "zero defect, zero complaints" as the quality objective. To perfect our service, we provide the products with good quality at the reasonable price. 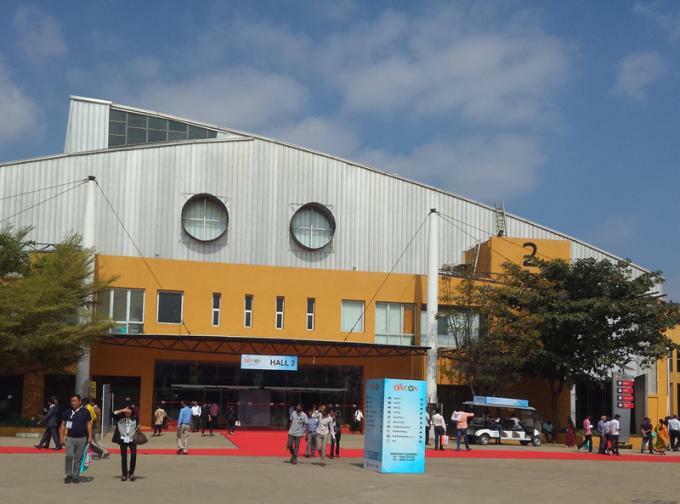 We,Shanghai Puyi Industrial Co.,Ltd are glad to get an unprecedented success in the response received from Bengaluru Exhibition,India from 12th-16th December 2017. We hope,next time we can win more customers from this Exhibition and we will develop and keep good products to all clients and then build long-term business relation in the future. In the coming days, we will continue to carry forward business philosophy of ”originated from customers, win in quality, excellence in all aspects, brand creating” and continue efforts to advanced manufacturing techniques , development and research for patent techniques in this industries, to service for broadest users by advanced techniques, superior products quality, best technical service and cost-effective product price. 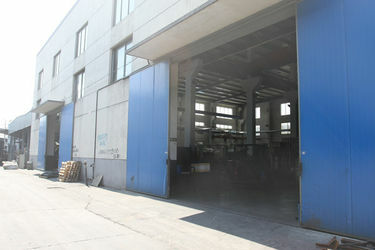 We warmly welcome domestic and overseas customers to our company for negotiation and cooperation. we believe that the product is very good. Different mode of transport is taken according to each country's situation. While our packaging, according to the latest customs situation, constantly updated, improved our packaging, we guarantee that you receive it safely and compeletly. 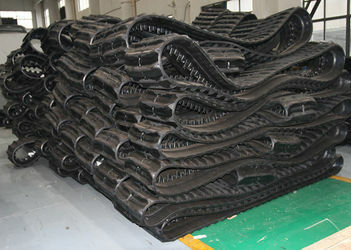 Take rubber tracks for reference,we have over 200 different models for different machines,such as construction machine,agriculture machine,snow use machine,robot and so on.And for each model,still can be made into different length,so if you want to design a new machine or robot,the size can be customized. email, wechat or whatsapp and always respond to emails as soon as possible. • Follow ISO 9001:2015 system strictly.